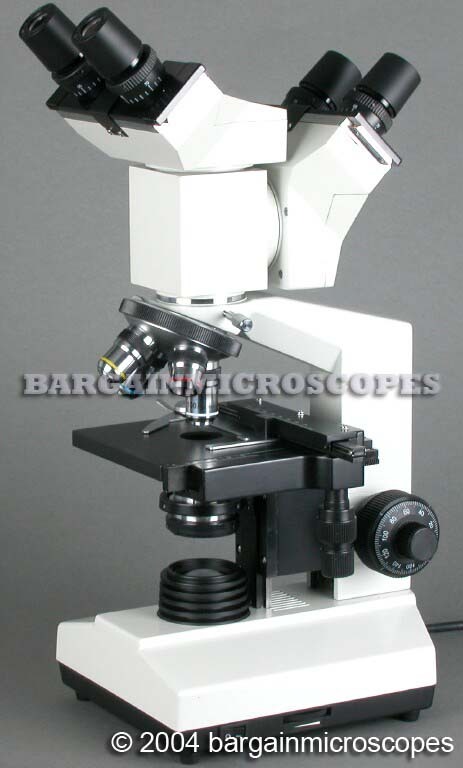 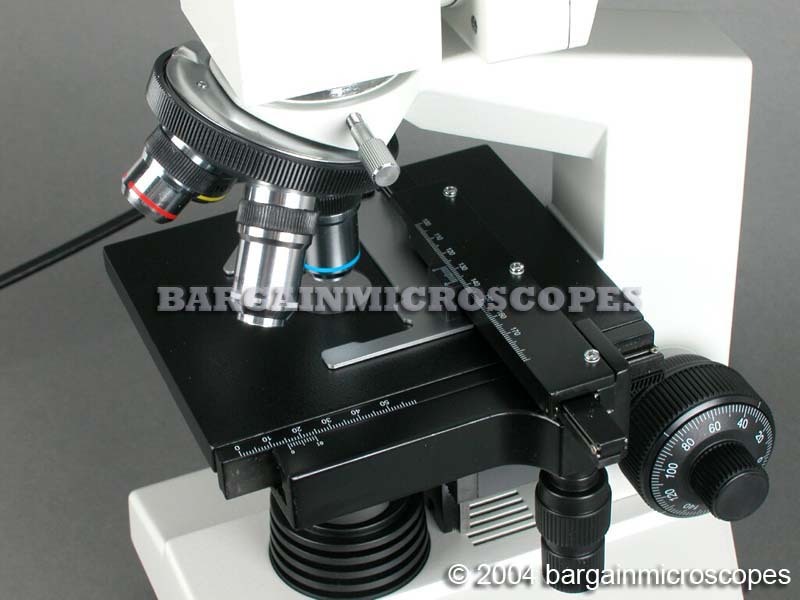 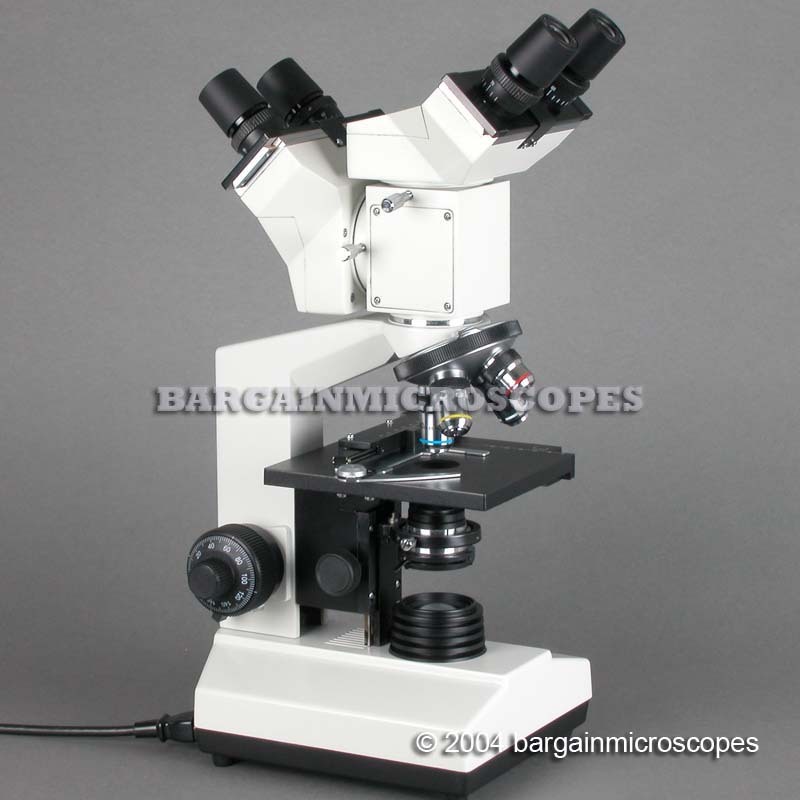 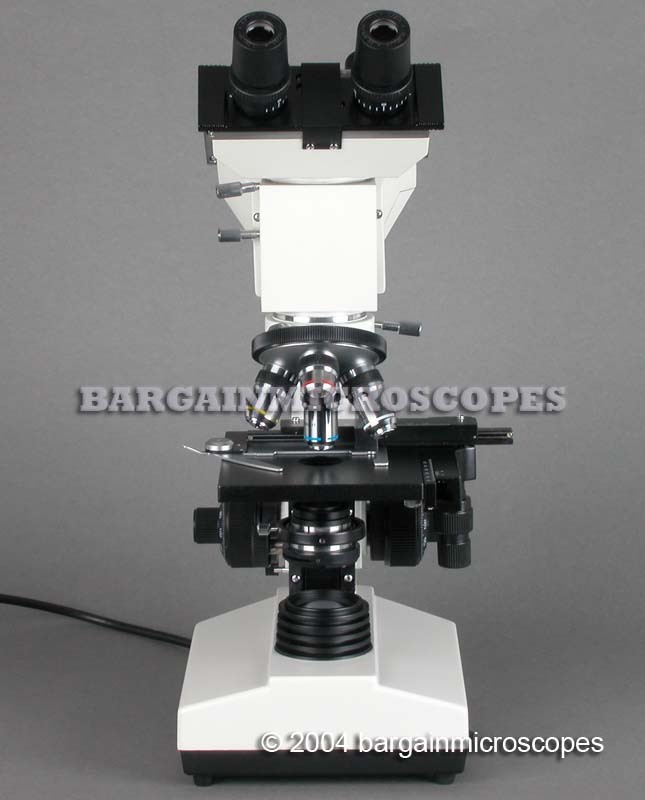 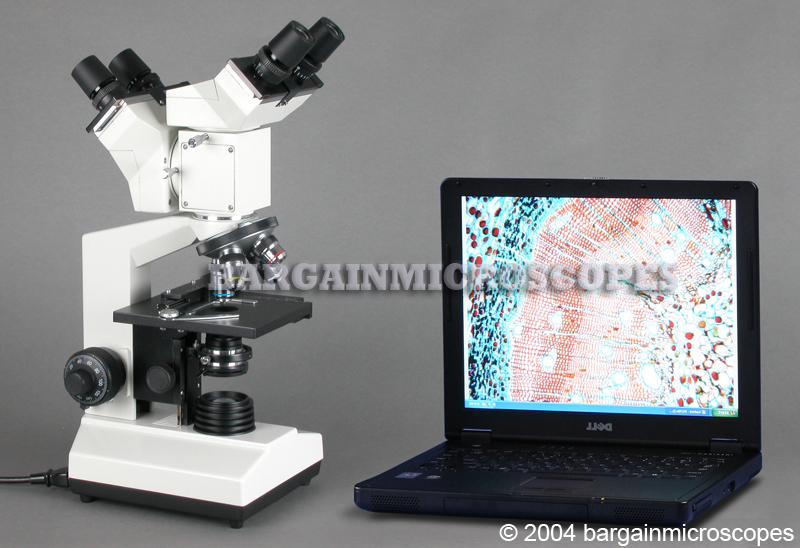 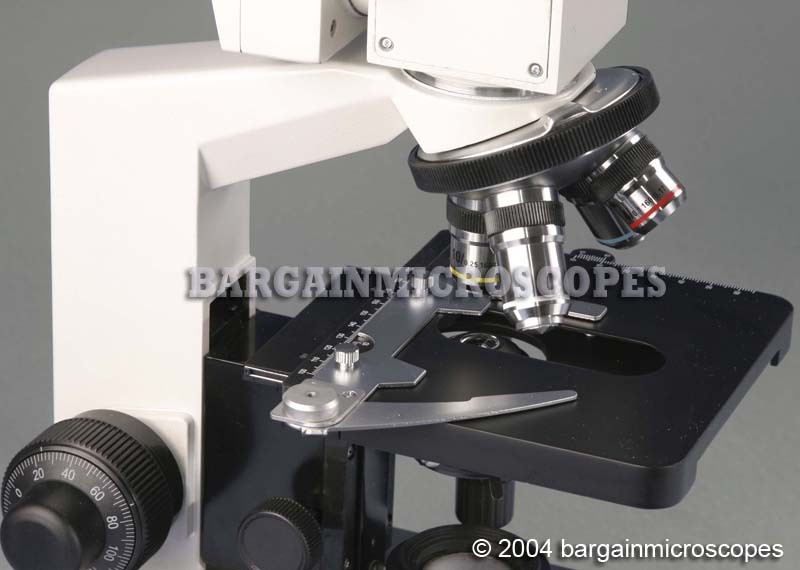 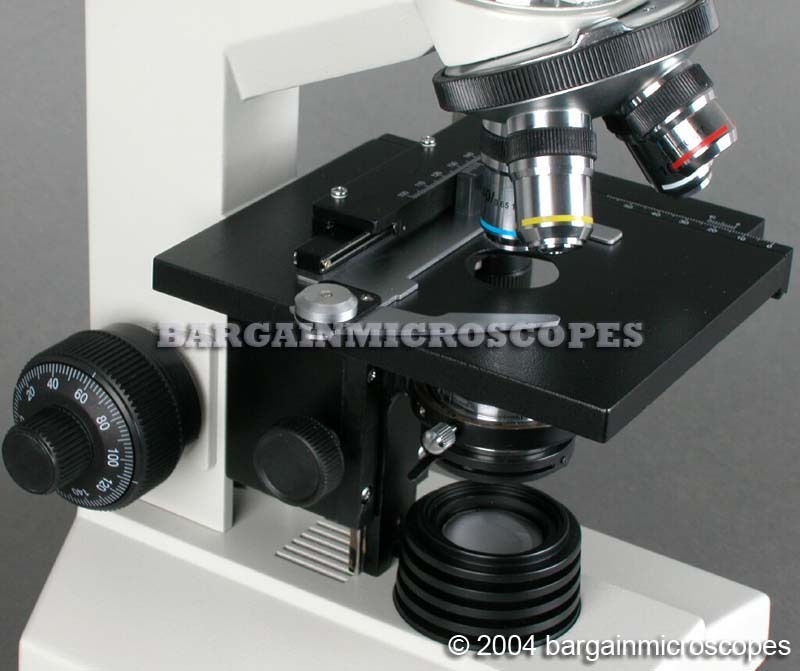 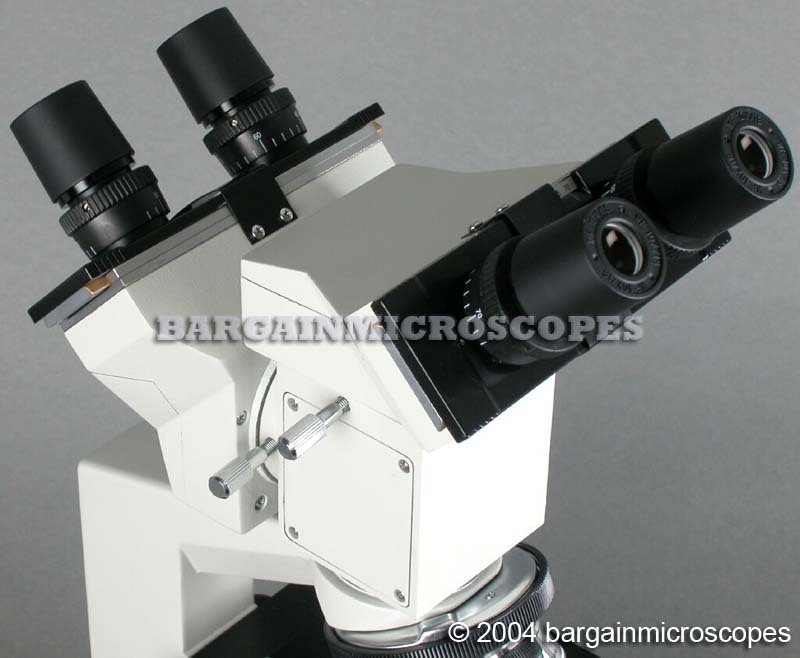 Professional Grade Dual Head Teaching Training Microscope. 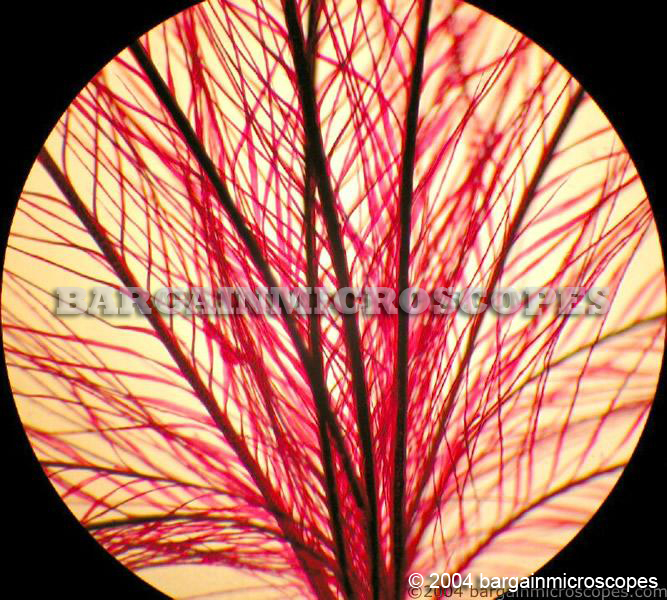 Excellent for Simultaneous Viewing by Student and Teacher. 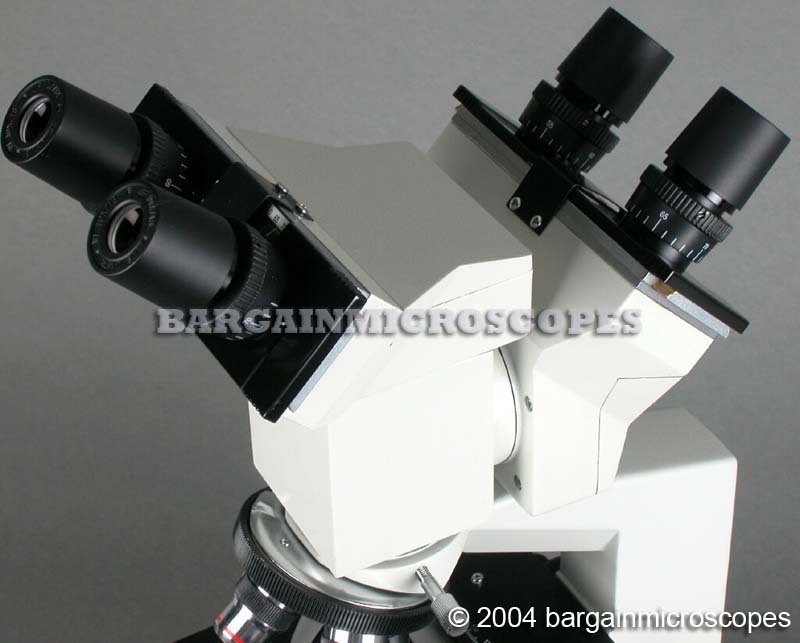 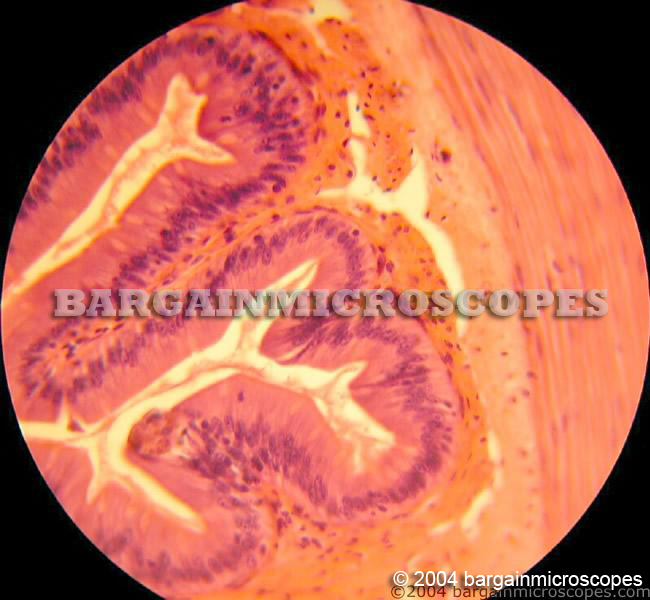 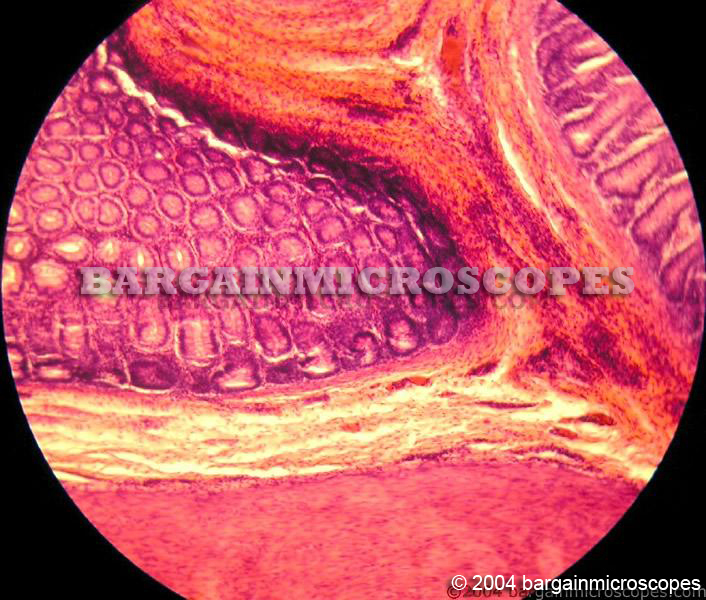 High Power Objectives for Clear and Bright Specimen Images.